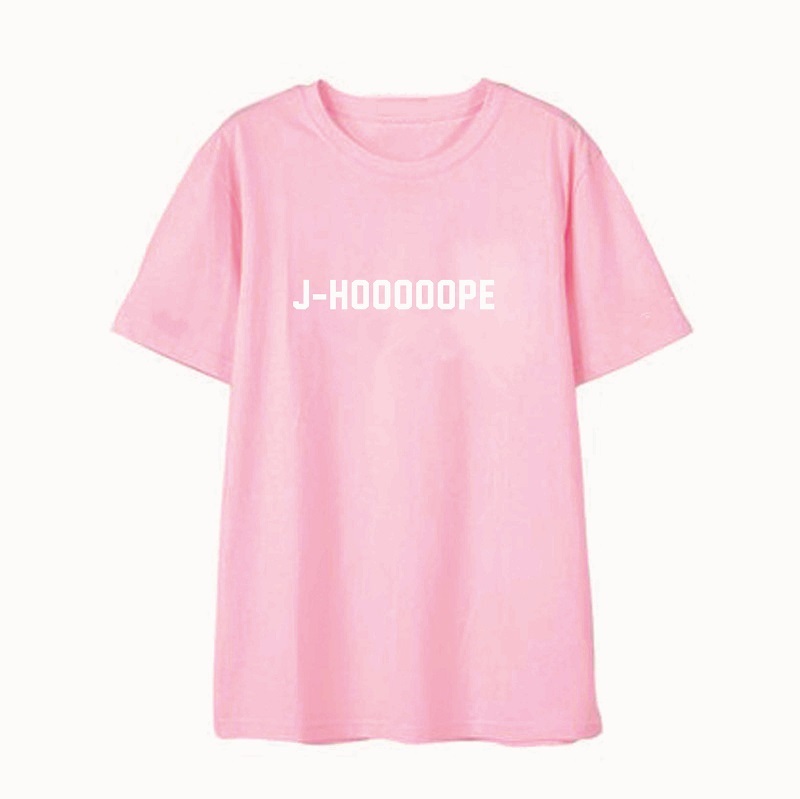 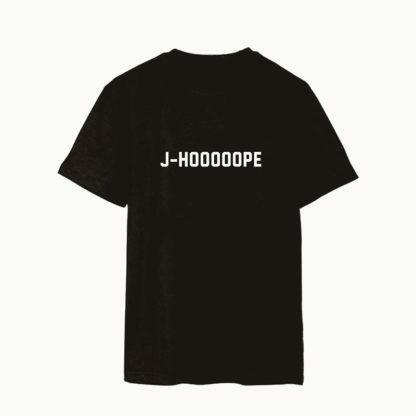 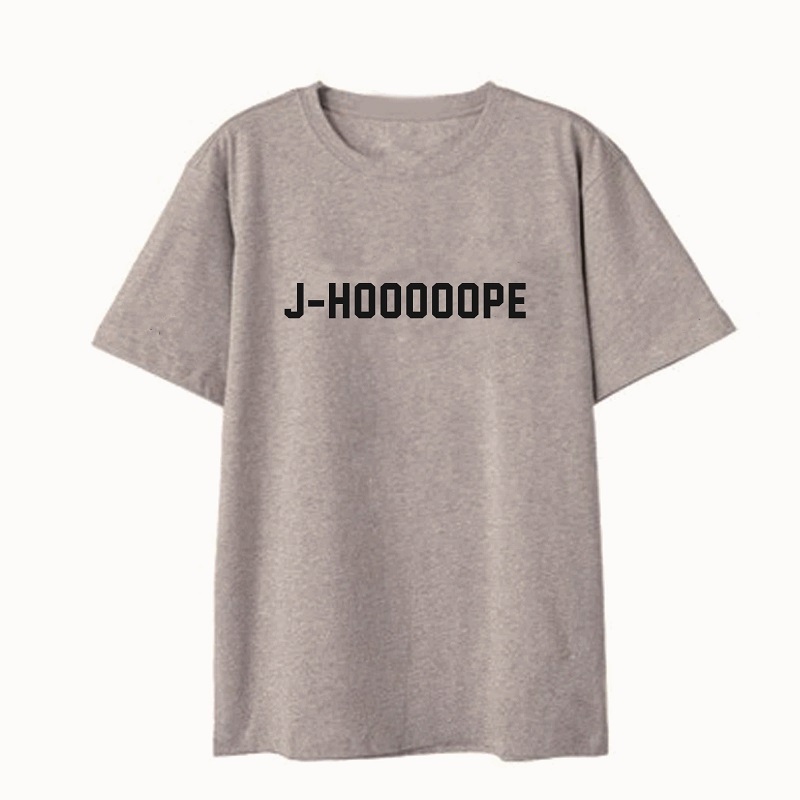 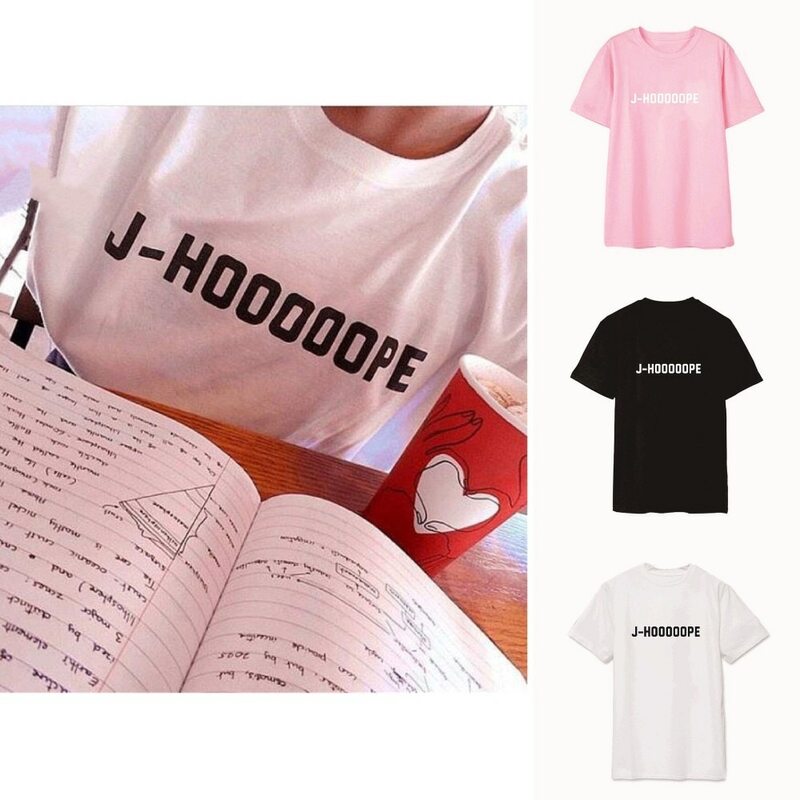 I’m your hope, you’re my hope…it’s J-hoooope! 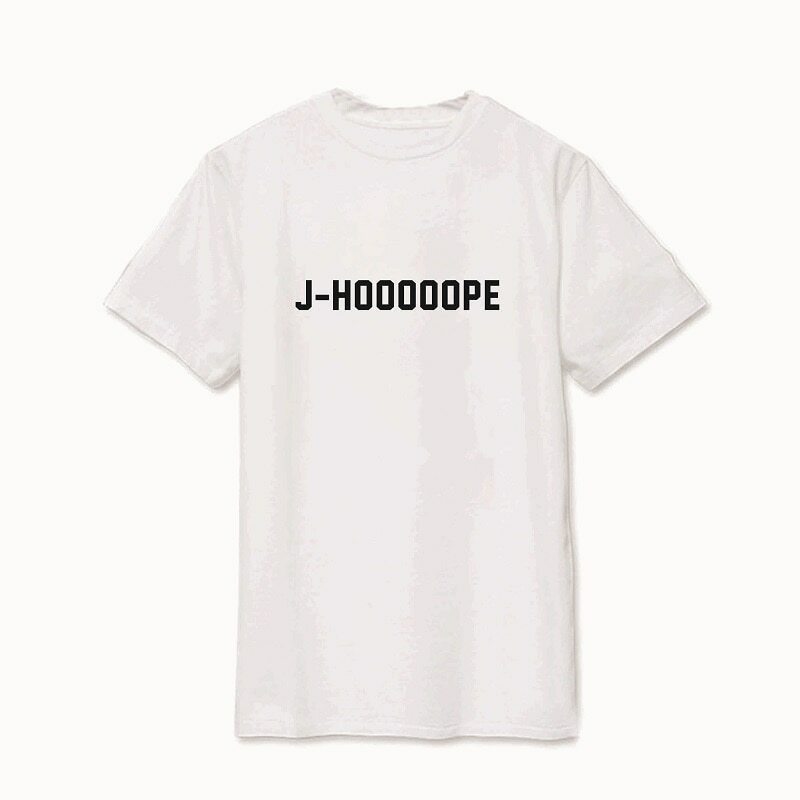 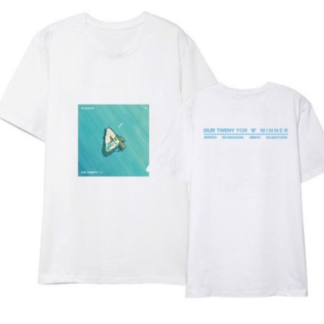 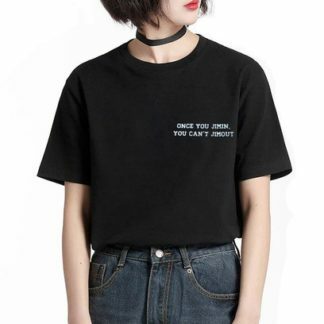 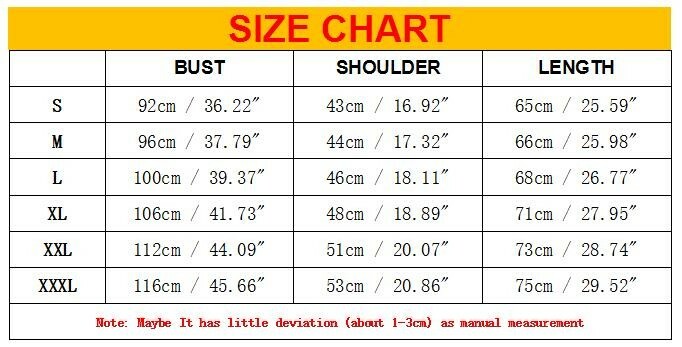 High quality cotton t-shirt supporting the Dancing King of BTS! 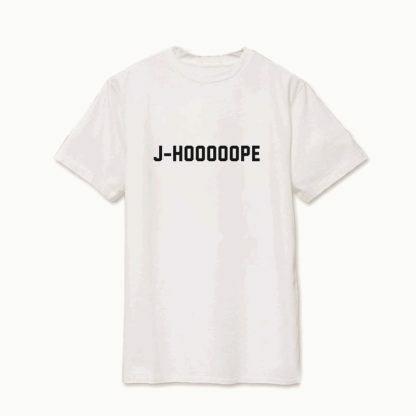 J-hope is my bias so I had to get this shirt! 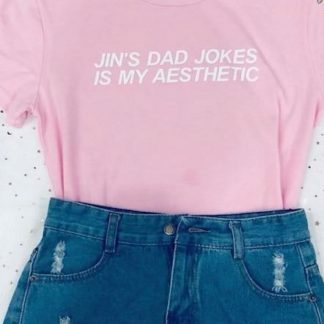 Fits so well and amazing quality too! I will buy more BTS merch from this site!